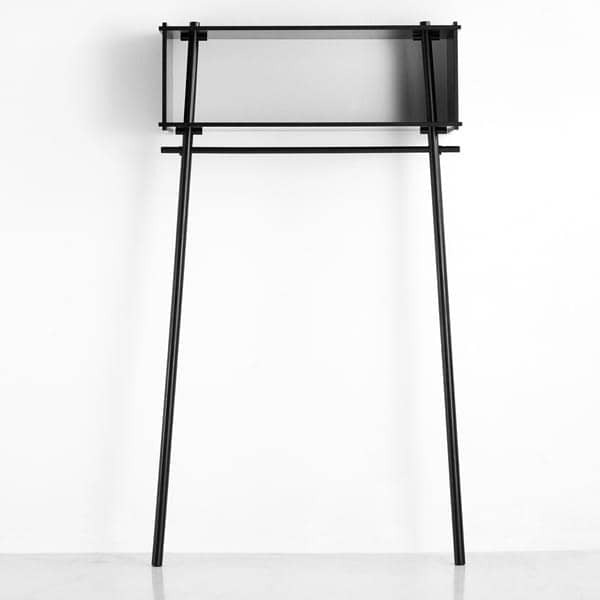 Title : Comment from Isabelle B.
TÖJBOX, is designed by the Danish design studio MADE BY MICHAEL. 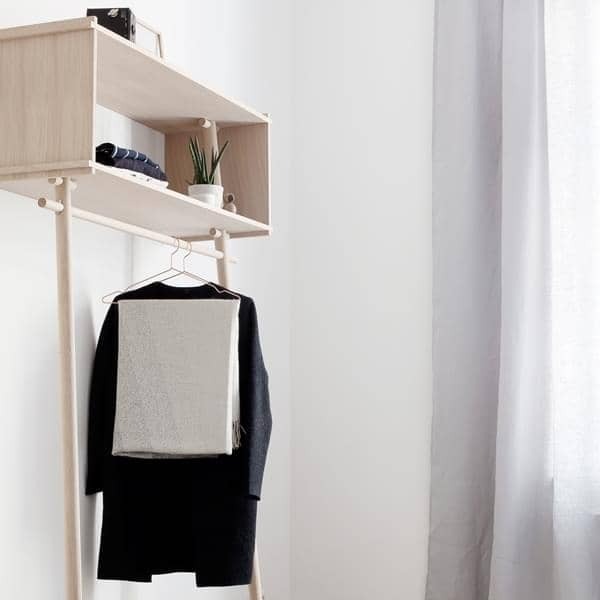 TÖJBOX is the perfect furniture for any hallway, bedroom or Walk In Closet. 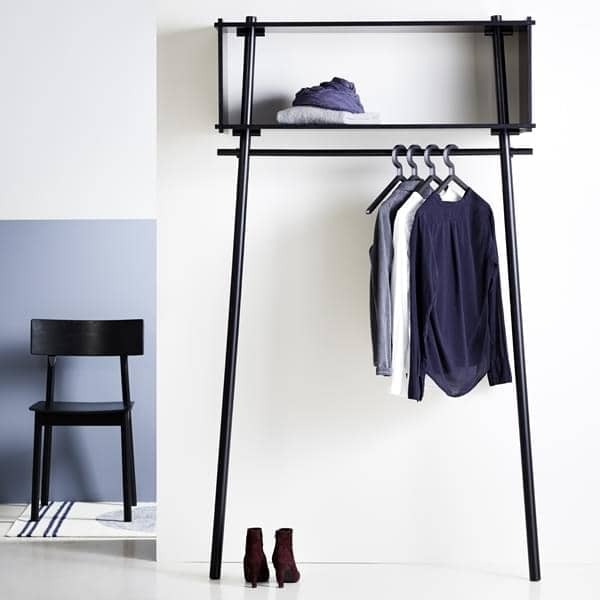 Use it to hang up your jackets, clothes and to store your everyday belongings. There are no screws, nails or glue to keep the construction together, there is just pure wood. 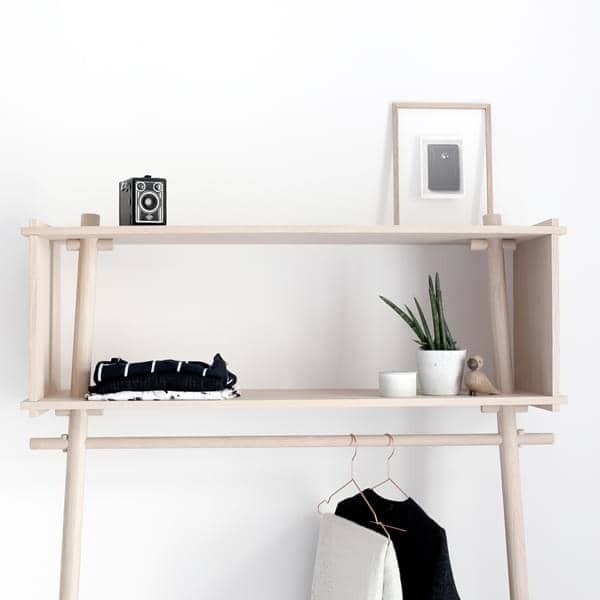 TÖJBOX is made in oak veneered plywood, with solid oak, bleached oak finish or black-stained oak finish, feet made in solid oak. 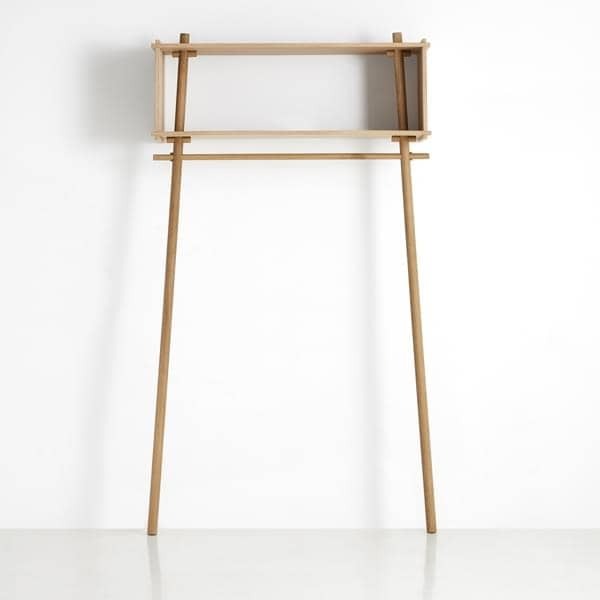 It's in 2014 that Mia and Torben KOED HANSEN decide to embark on a new challenge: to create their own brand of high quality, steeped in the tradition of Nordic design. 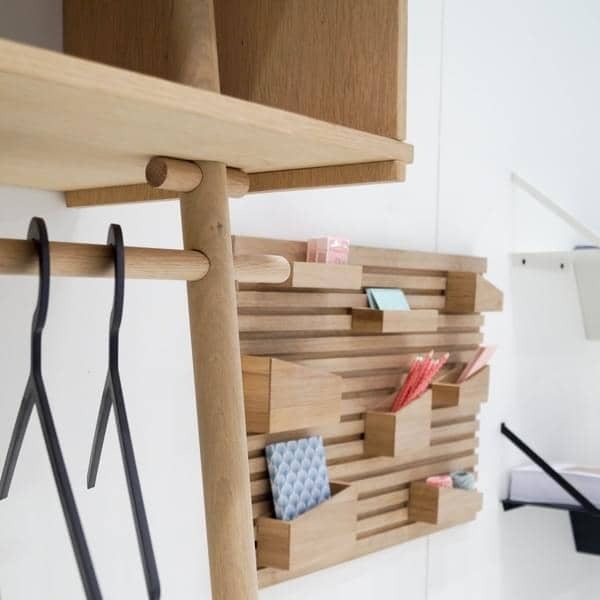 Their philosophy is therefor to offer durable, functional and innovative furniture, with high-end design. This is the beginning of WOUD. 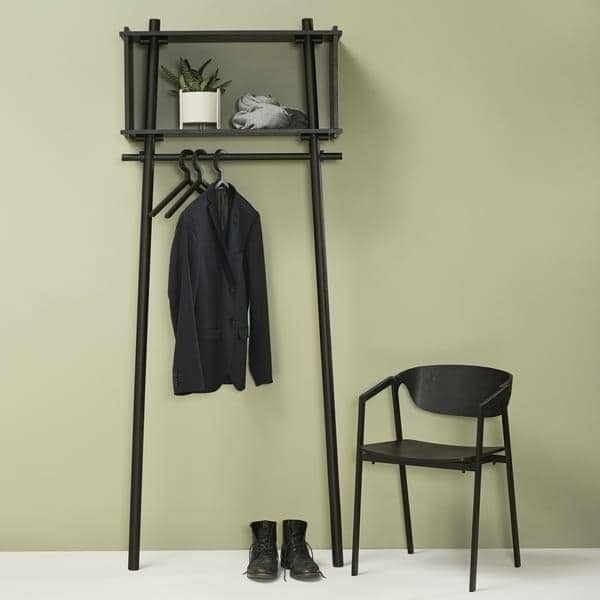 This young Danish brand today offers high quality, design and functional furniture and lighting for your home or workplace. The goal is that you, final users, have a real love at first sight for their products. 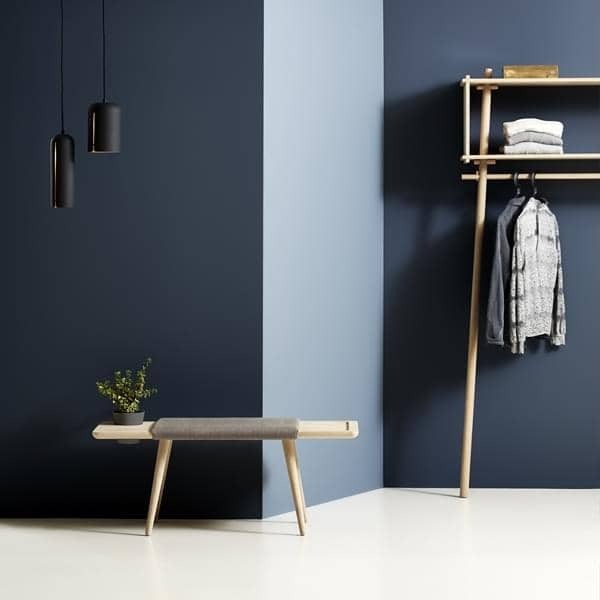 Indeed, the brand is committed to remaining faithful to the fundamentals of Nordic design, offering innovative and functional models in various colors and textiles. It is up to you to choose, according to your tastes, the materials and colors that will best match your decoration! 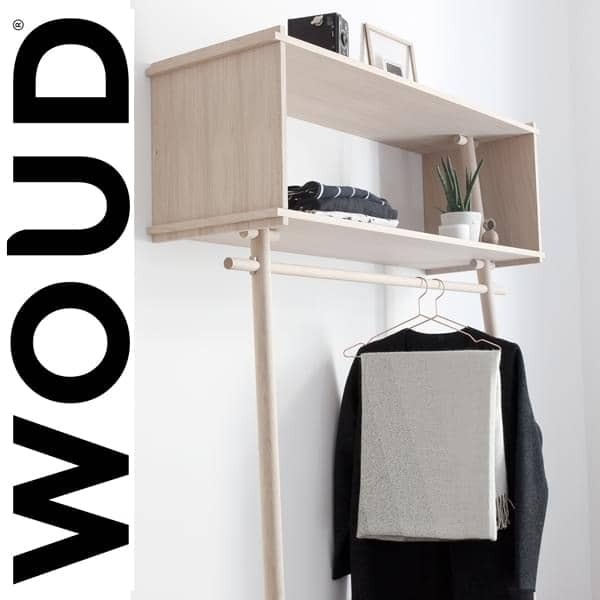 Since the creation of the brand, WOUD has collaborated with many international designers. 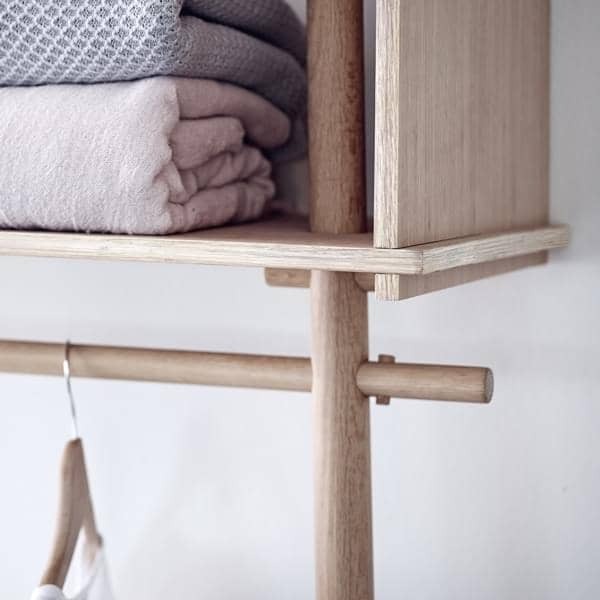 Its range is thus very varied, since each designer brings his personal touch to his designs, while respecting the heritage of Scandinavian design. 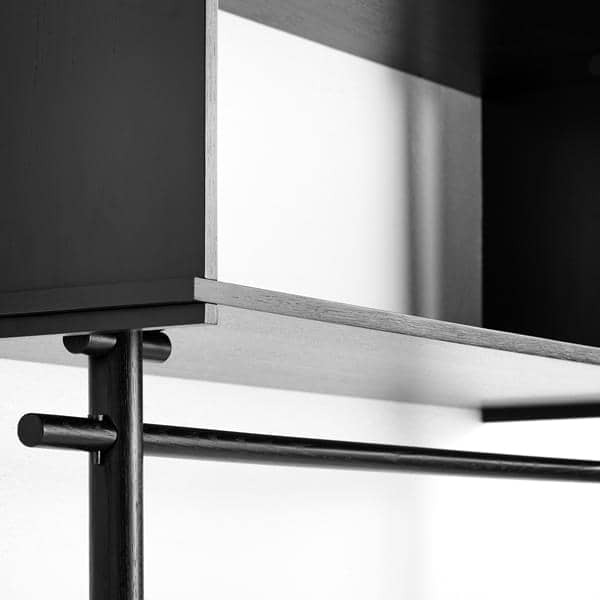 From now on, on My Deco Shop, you will find a complete range of WOUD furniture, from the side table, to the metal shelf, to table lamps with a very elegant design ... each of these furniture will enhance with beauty your home, as well as your workplace. The new outdoor RAY collection from WOUD, available early 2019 - Pre-orders are possible.